Every single one of us is the same yet different. We all share equal body parts but these come in various shapes and sizes. It is this that makes us unique as human beings. There is, a however, a general concept of the “body beautiful’ including the face. 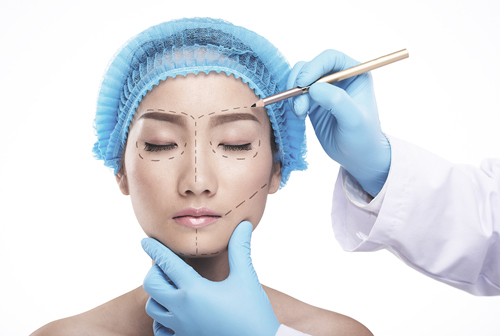 In this piece we look at the reasons why some Asian women opt for wide face surgery. Singapore is one of the leading plastic surgery hubs in South East Asia and has seen a growing demand for this procedure. 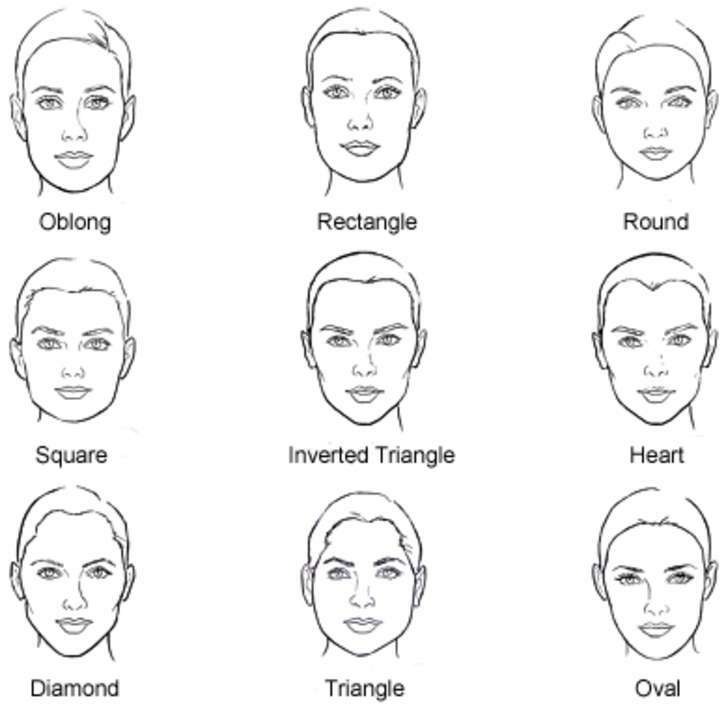 Before we get into the mechanics of it, first let us look at what people consider the most attractive shape for a face. Beauty will always be in the eyes of the beholder. Despite that, there are certain face shapes that almost everyone will consider appealing. Likewise, there are other face shapes that the majority of people don’t consider all that attractive. Other features that contribute to a beautiful female face include arched eyebrows, almond shaped eyes, a small, slim nose and full lips. Caucasians in particular love the oblong and square shaped faces. The main characteristic of an oblong (rectangular) face shape is one which is somewhat longer than the average length. An oblong face is not very wide and the chin tends to be pointy. However, the actual jawline is wider than other face shapes. A woman who has a square shape to her face will have a very projecting jawline and a square chin. Both her forehead and her jawline will be of similar width. The wide jawlines of these two face shapes means there is quite a wide distance between the eyes, making them prominent. The smiles of women with oblong and square faces are broad and beautiful. Cosmetic surgeons working on Asian faces have to be observant. The ideal place for any kind of Asian facelift or other surgical procedures is in Asia itself. The doctors of Singapore and South Korea are particularly good at what they do. They know how to adapt any existing procedures and design completely new, innovative and novel operations. These are practices which are better suited to the needs and desires of female Asian patients. A lot of Asian women with wide faces are not happy with their look. They complain that their face is at its widest near the cheekbones and at the temples. For these reasons they want a more balanced, oval shape to the face. A wide face can also look chubby even though it might not be. Asian women prefer a slender jaw to a stronger, square or flared shape. In general, the facial features of South East and Far East Asians are more delicate than their European cousins. For this reason, many feel that their wide appearance looks out of proportion against their more delicate features. Compared with the Occident, Asian faces tend to be comparatively large, flat and wide. Asian females think that the overdeveloped jaw and cheek bones give their face a more masculine appearance. Other concerns some woman have is with a reasonably flat or retruded forehead and/or chin. The purpose of wide face plastic surgery is to contour these four areas to create a face that appears more delicate and smaller. When an experienced surgeon carries out these procedures, the enhancements are clear. You can see the improvements when facing straight ahead and in the patient’s lateral (side) profile. The principal objective is clear. It is to harmonize the patient’s facial proportion. The aim is for the nose, cheeks and the chin to form what we call the anatomic triangle in the center of the woman’s face. Facial bone sculpting done on “square faces” is much more common in The East than it is in the USA and other Western countries. If you’re thinking about wide face surgery, Singapore along with Japan and South Korea are perhaps the best destinations in Asia. Surgeons in these countries have the most knowledge and experience with Asian faces. The most important thing with major plastic surgery of this kind is to take your time deciding. Look at all your options and make sure the surgeon is skilled and that the clinic is equipped with all the necessary tools and latest technologies. You will need to have at least one thorough consultation to explore all your options and to get answers to any questions you might have.